Maria Butina, leader of a pro-gun organization in Russia, speaks to a crowd during a rally in support of legalizing the possession of handguns in Moscow, April 21, 2013. 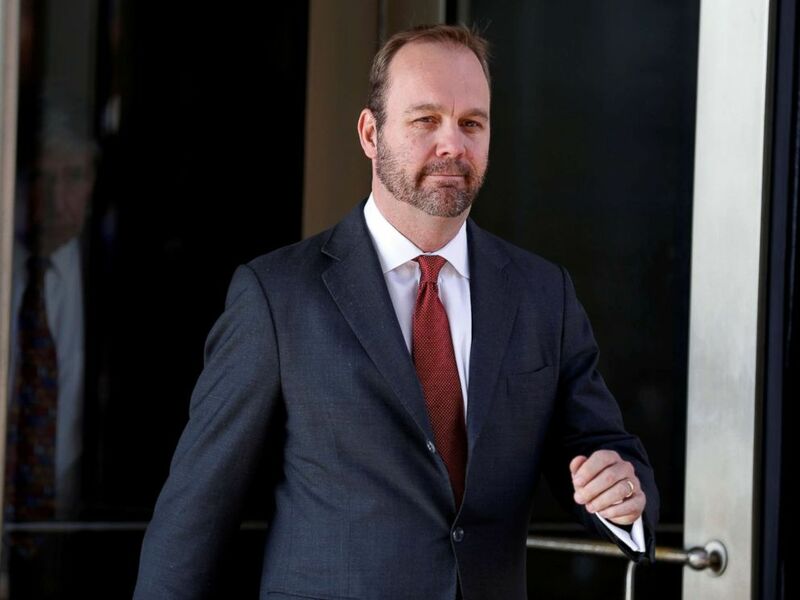 Rick Gates, former campaign aide to President Donald Trump, departs after a hearing at U.S. District Court in Washington, D.C, Dec. 11, 2017. 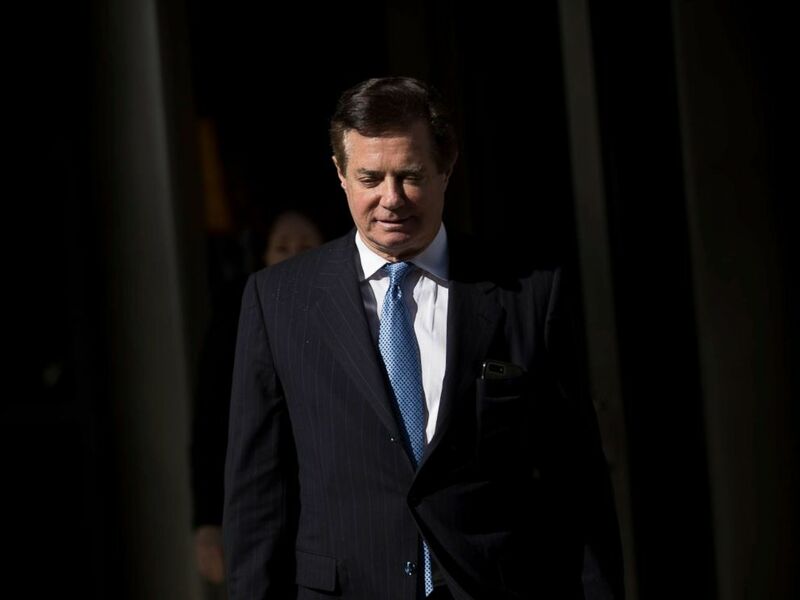 Paul Manafort, former campaign manager for Donald Trump, exits the E. Barrett Prettyman Federal Courthouse on Feb. 28, 2018, in Washington, D.C.
Can a brand create a ‘sonic identity’ from light bulbs?